Below is list of potential testosterone replacement therapy side effects. When reading the testosterone therapy side effects, please understand that the list has not been comprised to create fear or apprehension about participating in testosterone replacement therapy (TRT). This list has been made to educate patients of TRT about what could possibly happen in certain situations. This way, knowing the health risks of testosterone therapy will not create surprise if something out of the ordinary occurs during therapy. A patient will understand that the side effect was a potential risk and he or she will know how to handle it with ease, confidence and calmness. Above is a comprehensive list of the possible side effects testosterone replacement therapy. There may be other issues that can occur that we have not listed. For anything that seems out of the ordinary that occurs with TRT, patients are encouraged to seek help. Never leave a negative side effect unattended. A problem caused from TRT could get worse when it could have been stopped with help from your doctor. Professionals in the medical field of endocrinology weigh in on how they feel about testosterone therapy risks. Experts say that prescribing the exact amount of needed testosterone and not anymore is vital to minimize risks for negative side effects to occur. In other words, the lowest dosage possible is best. In addition, it is vital to have a full medical exam and medical history to be analyzed before a prescription is written. The most expert TRT doctors will make sure that they are very careful when working with all men, but especially those who have already existing high levels of hematocrit. Men with a red blood disorder or those with a chronic obstructive pulmonary disease may have higher testosterone replacement therapy risks than others without these medical conditions, according to medical sources. A research article that reviewed many TRT studies was written and published in the New England Journal of Medicine. The conclusion of all the research did not see any severe blood clots or strokes found as a TRT side effect. However, the article did say that the risk does exist. Doctors also need to be very careful prescribing testosterone medication to those with other issues such as problems with liver or kidney functioning. This should be disclosed in a patient’s medical history form. Why? One of the side effects of testosterone therapy can be fluid retention which is dangerous for those with liver or kidney disease. 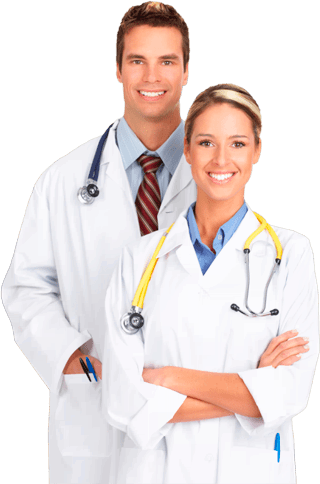 In conclusion, the best doctors of testosterone replacement therapy do a thorough analysis of all patient’s medical information for two reasons. (1) To make sure that the person is a good candidate for TRT and (2) To make sure to write the most accurate prescription for the best benefits and to avoid any risks of testosterone replacement therapy as best as possible. 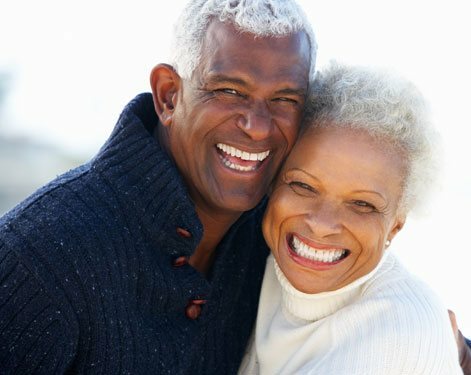 What are the side effects of testosterone replacement therapy that are considered to be the most common and the most rare? It is difficult to say which negative side effects will be more or less common from TRT because all people have varying body chemistry. However, research has found that if negative side effects from testosterone therapy do occur, the above list can be considered accurate. For more information about testosterone therapy side effects and anything else you might need to know about TRT, please reach out to us. You can fill out our online contact form for the quickest way to speak to one of our expert clinical advisors.